While wandering the Mart at Neocon this year, I challenged myself to look beyond all the cool new products and design trends to find what inspired me in a more holistic way. 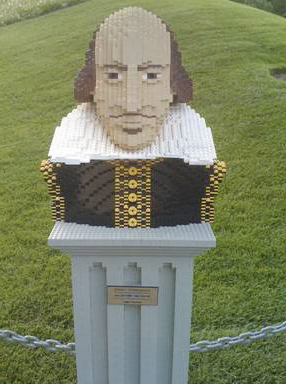 After all, I see the larger world through the lens of design. What parallels could I find between our industry and what is happening in the world of art and cityscape? With my trusty iPhone at hand, I watched for opportunities to capture an essence of creativity and exploration to take home with me. 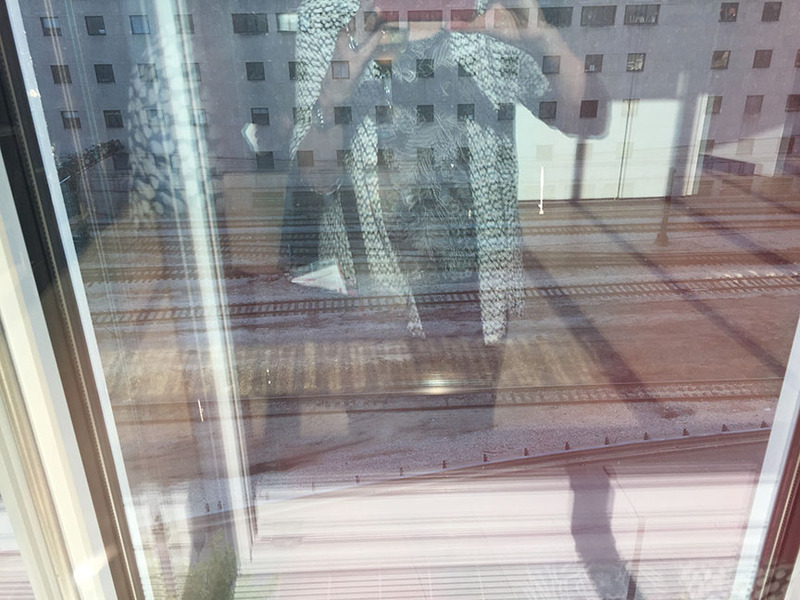 What caught my eye this year was all about texture and finding parallels between what I saw at the Art Institute Chicago, the River Walk and in showrooms. While sitting on the tarmac at O’Hare during a thunderstorm, I had the time to sort through photos in a thoughtful way. Back at home, I plan on keeping my eyes open for inspiration, which like lightening, can strike at any time! Are you still making drafting views and using annotation lines to depict your door, window, and frame types? There are better ways. Ways that leverage the Building Information Model and assure that when a change happens these type views are automatically updated. Today I have two such options for you to consider: 1. Legends and 2. Elevation Views. My story about the second Leadership Santa Rosa program day, Government and Politics, truly began several months ago at the Class XXXII retreat where several of my classmates and I had a discussion about the reunification of Courthouse Square in Santa Rosa, an important and contentious project which has been in the works for many years. That spirited discussion inspired me to complete our homework assignment by attending the City Council meeting in September where the City Council decided to move ahead with funding the project, and that meeting became a tipping point for me to speak out in support of the City Council’s decision by writing a letter to the local newspaper, the Press Democrat. And so, with my freshly inspired spirit for civic engagement, I entered the City Council chambers again in October to learn all about government, policy, and politics during our program day. 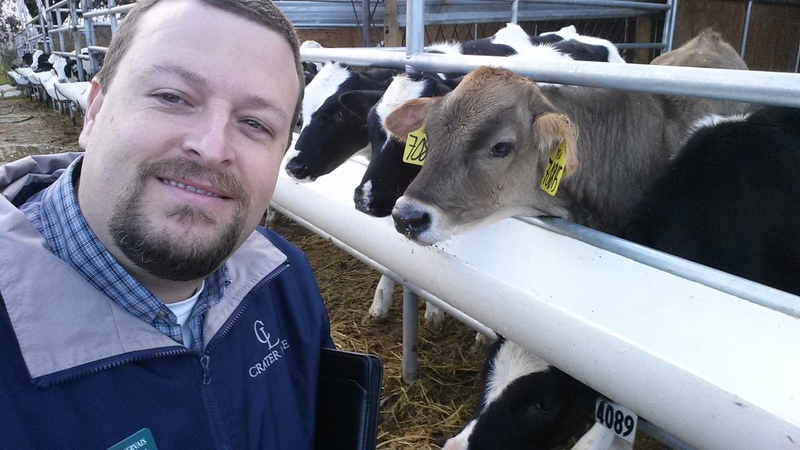 The topic of Class XXXII’s first Leadership Santa Rosa program day was Agriculture. After our fascinating pretour of a mushroom farm in Sebastopol, I was excited to see what the day would bring, but not so excited about starting at 6am. Ugh! I can’t complain too much though, since our first stop was the Bucher Dairy, a 2nd generation family-owned organic dairy farm on 360 acres near Healdsburg, where they are up every day at 1am to start milking the cows. Yikes! They have 700 dairy cows producing milk for Clover Storneta, and in recent years planted a 40 acre vineyard to support their own wine label, Bucher. I learned a lot about how the farm operates and how they have integrated new technology over time to increase efficiency, including creating their own “plate cooler” that works like a heat exchanger to passively cool the milk with stored water. Our next stop was Santa Rosa Junior College’s Shone Farm for a panel discussion with Tony Linegar, the Sonoma County Agricultural Commissioner, Karissa Kruse, the President of the Sonoma County Wingrowers, and Doug Beretta from Beretta Family Organic Dairy. I recently began my two-year participation in Leadership Santa Rosa, an “educational program intended to develop and equip effective community leaders via exposure to pertinent issues, broad thinkers and the richness of Santa Rosa and Sonoma County.” The program was created by the Santa Rosa Chamber of Commerce and as a part of Class XXXII, I hope to join the distinguished group of community leaders who have graduated from the program over the years, including TLCD Architecture’s own Don Tomasi (Class VIII) and Jason Brabo (Class XXIV). Through a series of full-day educational and interactive seminars, I will learn directly from experienced leaders about various aspects of our community including challenges we face and opportunities for our future. The topic for our first program day was “Agriculture” and our first official activity was a tour of Gourmet Mushrooms, a mushroom farm off of Gravenstein Highway north of Sebastopol. Justin Reyes, the Manager for Sales and Marketing, led us on a tour through the facility where they grow seven varieties of gourmet mushrooms that are sold under the Mycopia brand at groceries throughout the United States, including our local Safeway, Raley’s, and Whole Foods. 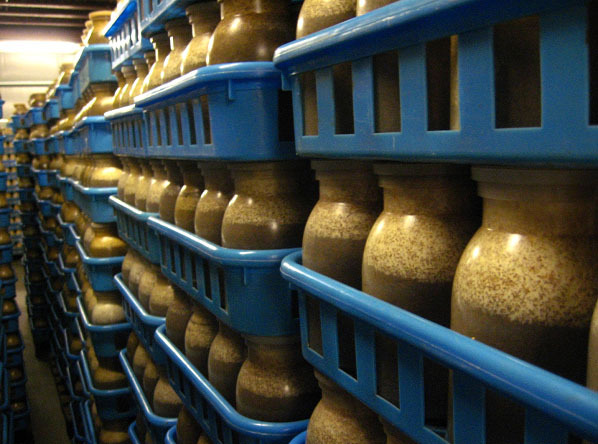 The mushrooms are grown in bottles packed with a special wood based substrate that is first “seeded” with mycelium, then incubated for several months, and finally moved to harvest rooms where the mushrooms grow. Their mushrooms have been certified organic and their operations are highly sustainable, including using very little water and producing very little waste. All of their used wood substrate is sold to local farms for compost and the approximately 1 million bottles in circulation at the facility are continuously reused. 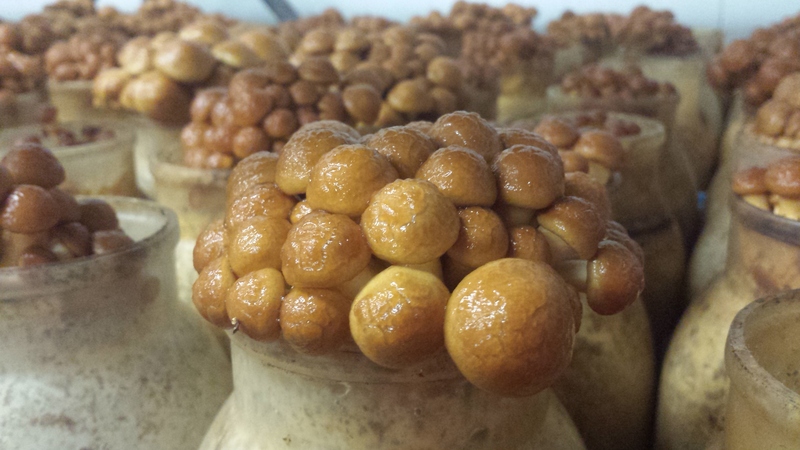 Photo courtesy of Gourmet Mushrooms, Inc. The largest living organism on Earth is a mushroom in Oregon that is over 2,000 acres and can be seen from space. Fungi are their own kingdom, but they are closer to animals than plants. Nearly all plants have a symbiotic relationship with a partner fungi. Stay tuned for more in my Leadership Santa Rosa Series – there are a lot more adventures to come! To learn more about the farm Gourmet Mushrooms, Inc. watch this video. 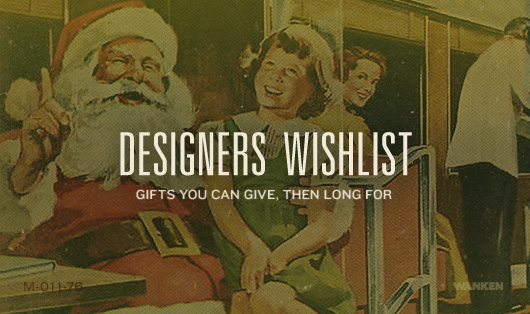 Merry Christmas…I know it is only July, but it’s never too early to make your list for Santa or Autodesk. 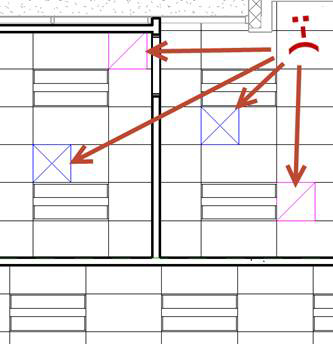 Ever wish you could get Autodesk to finally fix that thing in Revit that drives you crazy? 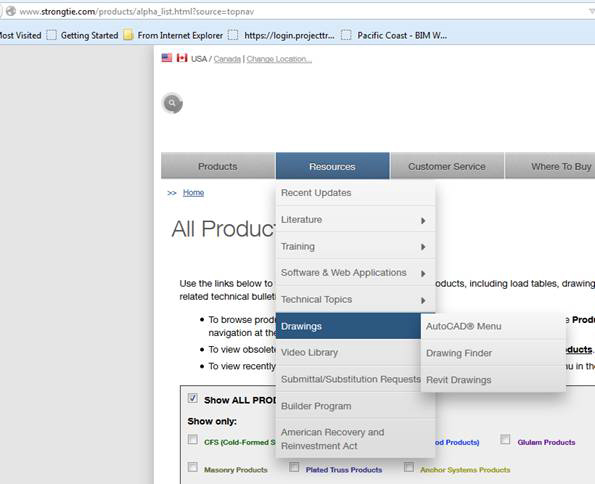 Whether it be unintended behavior in the program that you want to see eliminated or a new feature that you wish the program offered, you can have an impact by letting Autodesk know your desires. Where you ask can I get a hold of one of those Software “Architects” and give them a piece of my mind? I encourage each of you to take a moment when you run across something you feel could be improved in the program and leave a comment at the above website. When the same comments come from multiple sources they will pay more attention than if these comments only come from a few of us. Not good enough you say! I have no idea if I have been heard! Well I agree and so do the good folks over at AUGI (Autodesk User Group International). This is an independent group of Autodesk users which Autodesk has recognized as representing you and your architectural computing needs. 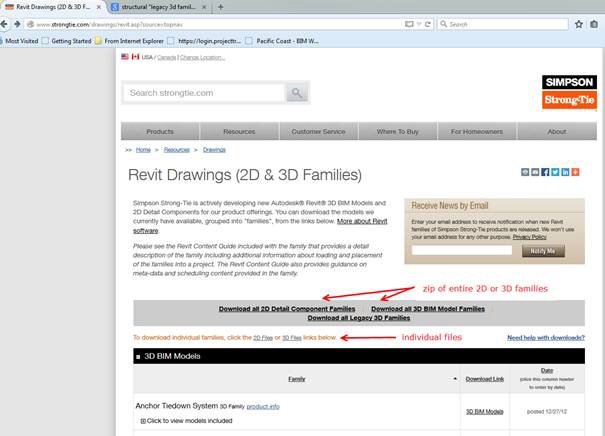 AUGI maintains a wish-list for REVIT that gives us a unified voice with the power of the entire AEC community behind it to help Autodesk develop our software with the features we need. 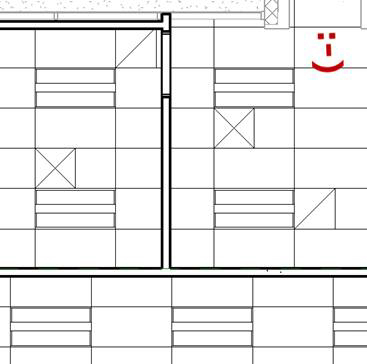 Joining AUGI as a Basic Member is free and you will be able to see that other users may be having the same issues with REVIT that you have – how they may be working around these items, and what they think would be the best way to improve the software to eliminate such problems. Now all of you be nice and give Autodesk your input and maybe, just maybe we will have a Merry REVIT 2017 release come Next Year. We had an issue with certain components not showing up in the room/furniture schedule. They were visible in the views and the component properties all looked good. The project has multiple phases with demo of existing (demo’d in new construction phase) and new work (in new construction phase) typical of how we do it. It turns out that the existing walls that were being demolished were interfering with the family’s ability to associate to the new room. Even though the room displayed correctly and graphically everything looked ok in the views, the items were not showing in the schedule. 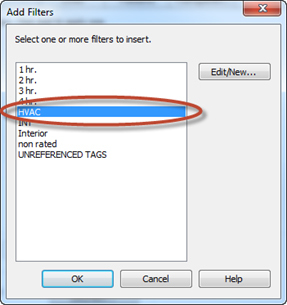 After some trial & error, the fix was to uncheck the room bounding checkbox in the demo’d wall properties. Then the components all showed up in the schedule. Since we had no existing/demo items scheduled, this worked well. Not necessarily the perfect fix…but in this case it worked. Select desired download…be aware that the Masterformat keynote number is not automatically associated. 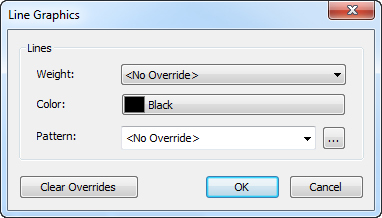 Have you ever received a Revit file from a consultant, linked it into your model, and then found many of the consultant’s model elements are colored something other than black? Keep in mind, this only fixes the view you have been working in. 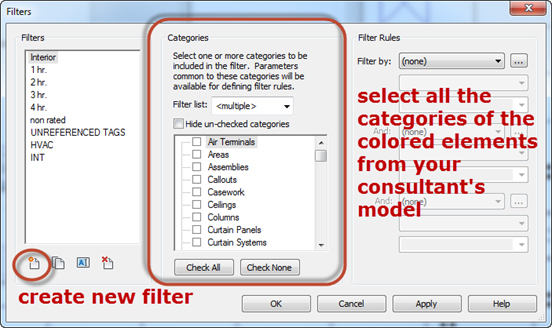 You will have to apply this filter to all the views that have colored elements showing up. 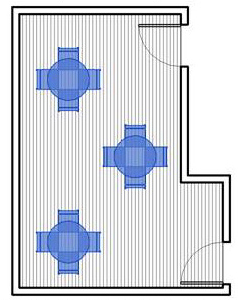 Use View Templates to provide control over similar views, like interior elevations. A quick tip for you this week on the fine art of pinning. Ever try to move something only to find it was pinned and you had to unpin it first? That of course is easily solved, but what about when you want to move some things but not others that are in the same area of your model? You can reverse the process and use the Pin Selected Elements Tool down in the bottom right of the application window to control what moves and what does not. 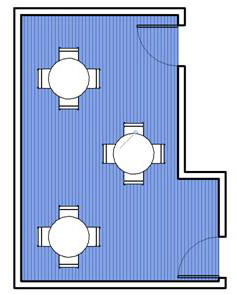 For example you are reconfiguring a furniture layout, but when you select the elements to rearrange them you end up getting the floor below selected instead of the furniture you wanted. However, this just keeps the floor from moving; it still is the thing getting selected when you are trying to select the furniture with a crossing selection. Now it just does not move on you, so at least you do not need to undo a command. 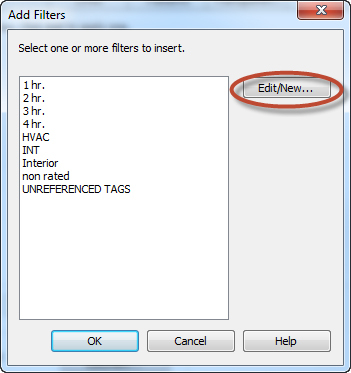 All you need to do is change the status of your Pin Selected Elements Toggle to not allow the selection of Pinned elements by clicking on it. The icon changes to now show a red “X” with the pin to let you know that pinned items will be ignored in selection processes. Now you can crossing select that furniture without a problem. This can be especially useful with CAD backgrounds. Also remember to check the Pin Selection Toggle if you are having trouble selecting something in your model – it might be pinned and the toggle could be set to not allow pinned elements to be selected. 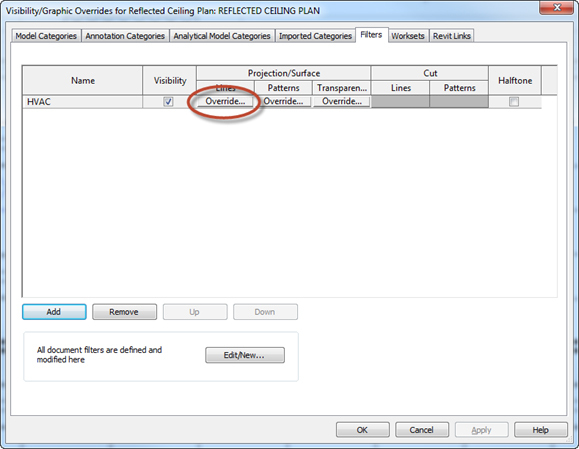 Of course it could be one of those pesky design option situations or something else entirely, but at least this is one more thing you can check to help keep Revit frustration at bay. In answer to the question of modeling detectable warning surfaces, I have never modeled the actual domes. To represent the domes, I always use a surface pattern that works at a scale when shown in plan, but also looks decent in 3d views. 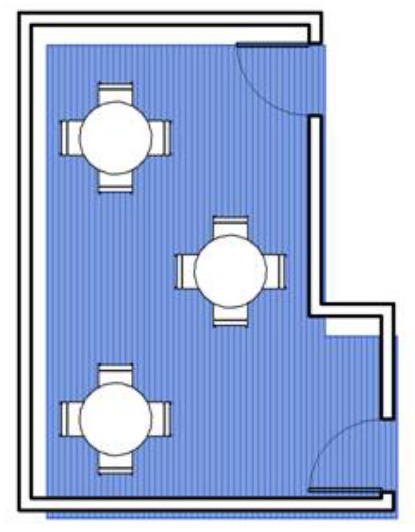 Since we typically have fairly flat sites and we have generally modeled the site topography as floors (for simplicity’s sake and because Revit’s topography tools are not great), I have always divided the floor surface and painted the area of detectable warning with a material that has the dome pattern. 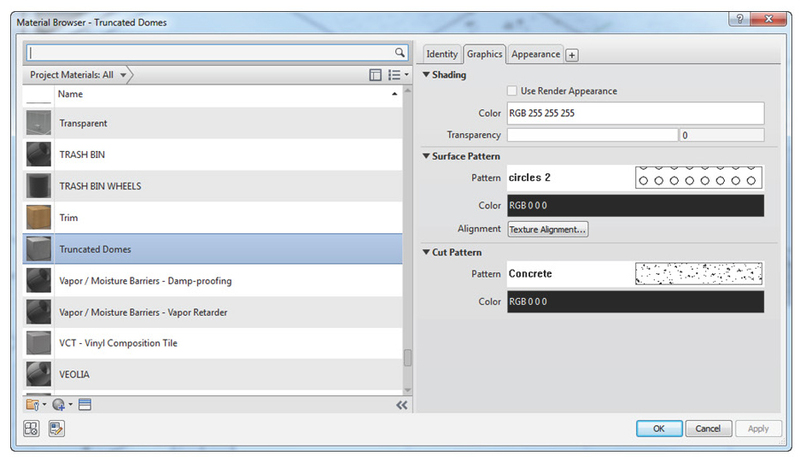 If you have modeled all the site elements with topographic surfaces, you will not be able to show surface patterns since Revit topographical surfaces do not support materials with surface patterns. 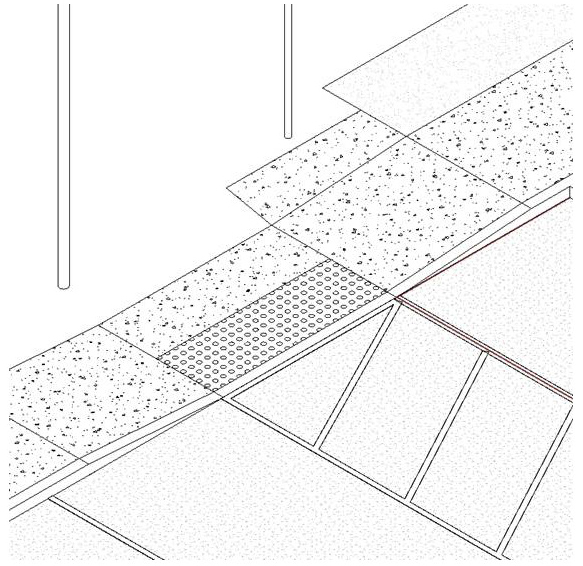 You should consider doing at least the hardscape elements as floors in order to produce surface patterns. For the detectable warning surface areas, I create a new material called “Truncated Domes” and set the surface pattern to “circles 2”, a model fill pattern that is in the TLCD template. 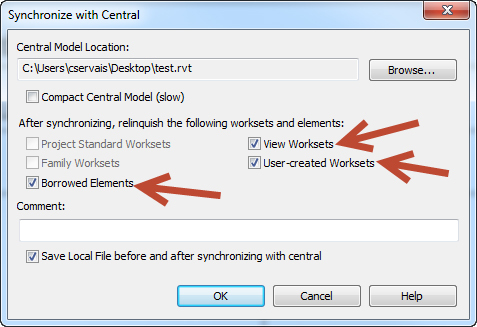 Soooo…use the handy dandy tool “Check Spelling” to confirm/correct text in your Revit projects. 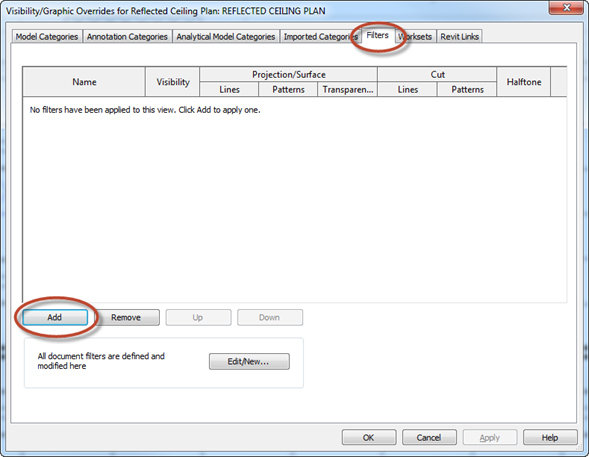 Note: Diligent visual checking is still required…Revit is looking at views not your sheet naming or project titles…since these are labels. It also doesn’t include keynotes. Keynote Manager red underlines suspected misspellings so they can be easily spotted and corrected. We recently revised the abbreviations on the title sheet in the TLCD template. These are contained in a schedule format now, unfortunately you cannot insert schedules individually (as in insert from file like details). 3. 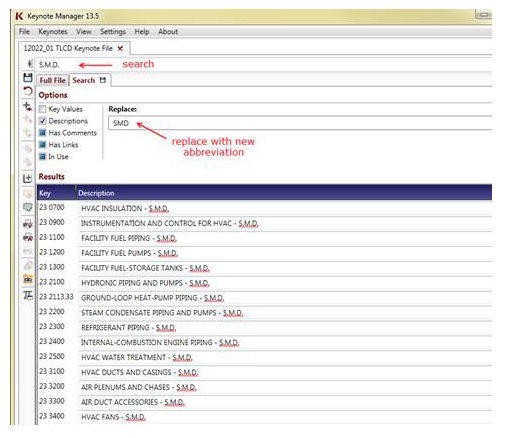 Then you can right click on the schedule in your browser – copy to clipboard. Then paste into your current project. 4. 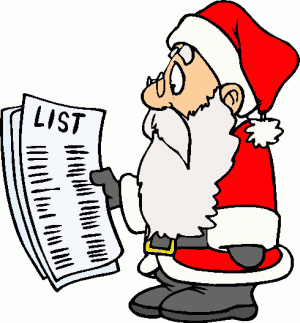 Place the schedule on your title sheet (it should lay down on sheet nicely split into 3 columns). Please note that the new abbreviations do NOT include periods. If a project specific abbreviation is required, it should be noted on your title sheet in the drafting view “Project Abbreviations”. For revising abbreviations in keynotes use the search / replace function in Keynote Manager. These few adjustments go a long way toward improving the quality and consistency of our production drawings. 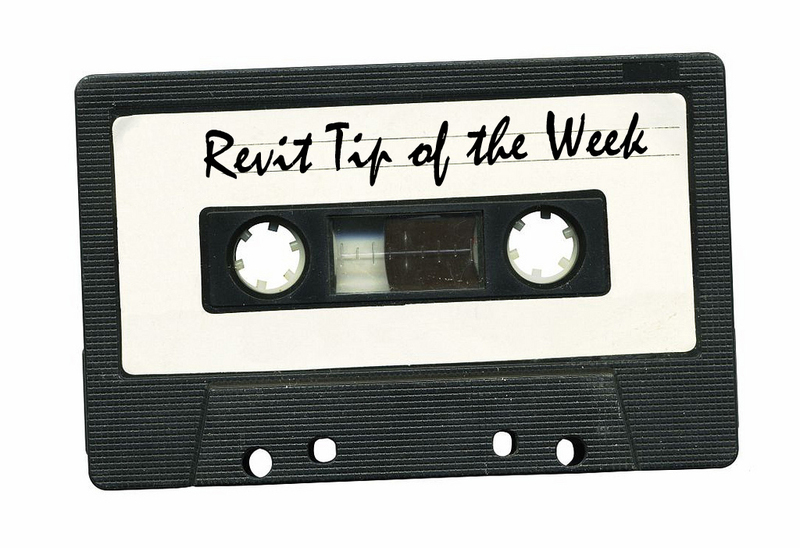 Past Revit tips can be found here and here.